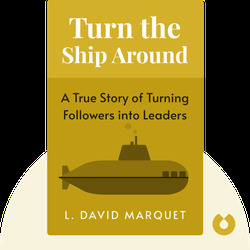 Turn the Ship Around reveals the story of how one United States Navy captain managed to turn a dissatisfied submarine crew into a formidable and respected team. But how did he do it? By changing the way we think about leadership, this story will show you that inside, we all have the power to be leaders. 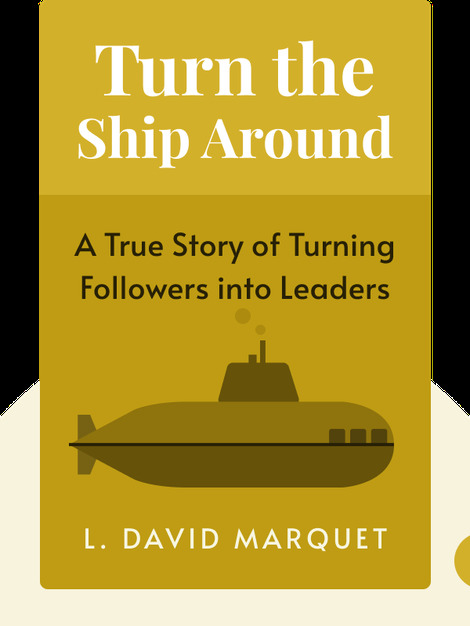 David Marquet graduated at the top of his class from the U.S. Naval Academy before commanding from 1999 to 2001 the USS Santa Fe, a nuclear-powered, fast attack submarine. Marquet now works as a leadership consultant and is a lifetime member of the Council on Foreign Relations.